There are many ways to treat mental health disorders and complications. When you visit a psychotherapist, he or she may recommend a treatment that is best for your particular needs. It’s important to know that, even if you suffer from the same or a similar type of mental health disorder as another person, you may see benefits from a therapy that is different from that person. In other words, you need a customized treatment plan. For many people, dialectical behavior therapy can be one of the best ways to overcome the struggles you are facing due to mental health complications. In this type of treatment, you’ll experience a type of cognitive behavior therapy. Cognitive behavior therapy, or CBT, is the most readily used method for treating patients with most types of mental health complications. CBT allows individuals to learn to identify the unhealthy and negative thoughts and beliefs that they have and then to recognize and adjust to them with health and positive ones. With dialectical behavior therapy, there is a very specific focus. This type of treatment teaches an individual behavioral skills that allow the individual to handle stress. It can also be used to help individuals to manage their emotions and to work to improve the relationships within their lives. In short, individuals learn how their actions, thoughts, and beliefs are impacting their lives and relationships, especially in relation to stress, and helps them to find better ways to manage situations to achieve better outcomes. 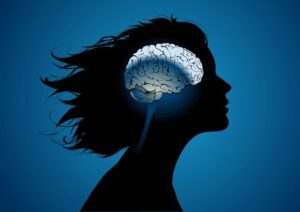 Individuals suffering from mental health disorders can often benefit from dialectical behavior therapy if they are suffering from relationship or stress related problems. If you are struggle with the way your thoughts, actions, or beliefs are impacting the relationships you have at home, at work, or with other people in your life, this type of therapy may be best for you. 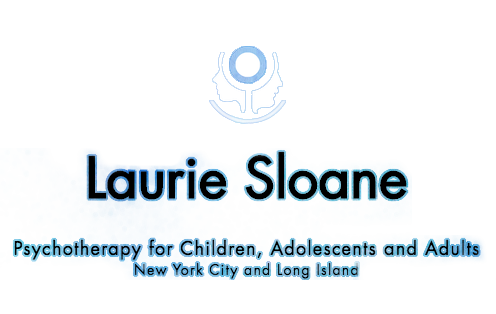 To find out if this therapy is right for you or if another form would be better suited to your situation and symptoms, contact our New York City psychotherapist. The first step is always to have a consultation to discuss what your symptoms are. Then, it becomes necessary to create a treatment plan that is customized to meet your individual needs. For some people, this may be in some form of cognitive behavior therapy including dialectical behavior therapy. Call our offices to learn more about your options.